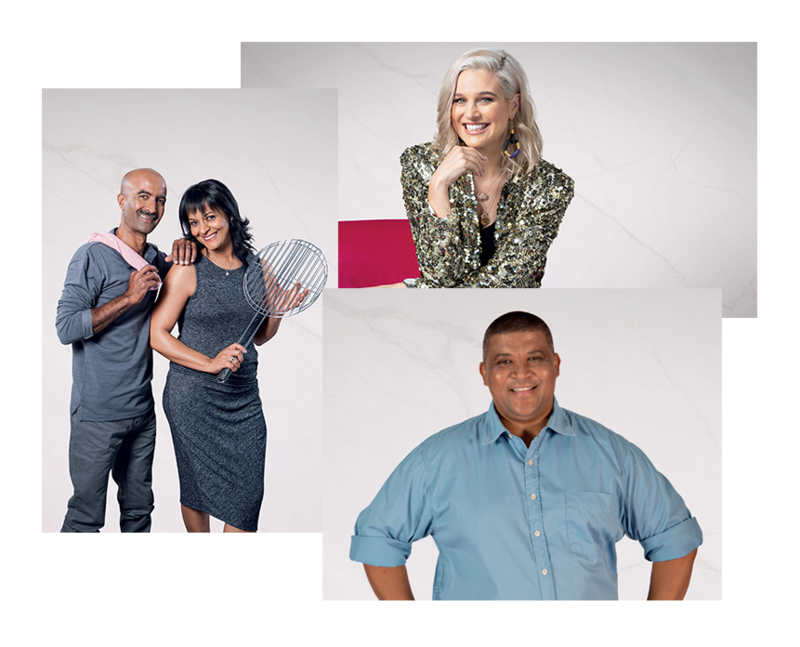 VIA TV is a 24-hour Afrikaans lifestyle channel boasting three hours of fresh Afrikaans lifestyle and reality shows every weekday. The channel offers viewers a refreshing selection of shows including food, diets, relationships, and style. VIA will be broadcast on DStv channel 147 and will be available to DStv Premium, Extra, Compact, and Family subscribers. Follow us on Facebook (at VIA TV), Twitter (at @viatv) and Instagram (also at @viatv) for stories, recipes, and daily TV highlights.